Orphanage providing a home for boys, girls, and young adults. 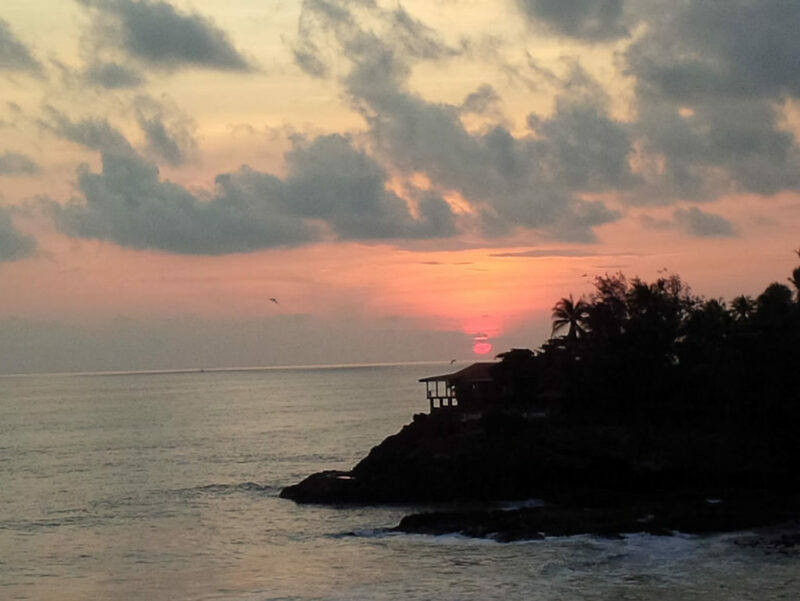 While in El Salvador, come pay us a visit. There is always hot coffee and a smile waiting for you at our bakery, Café y Amigos. 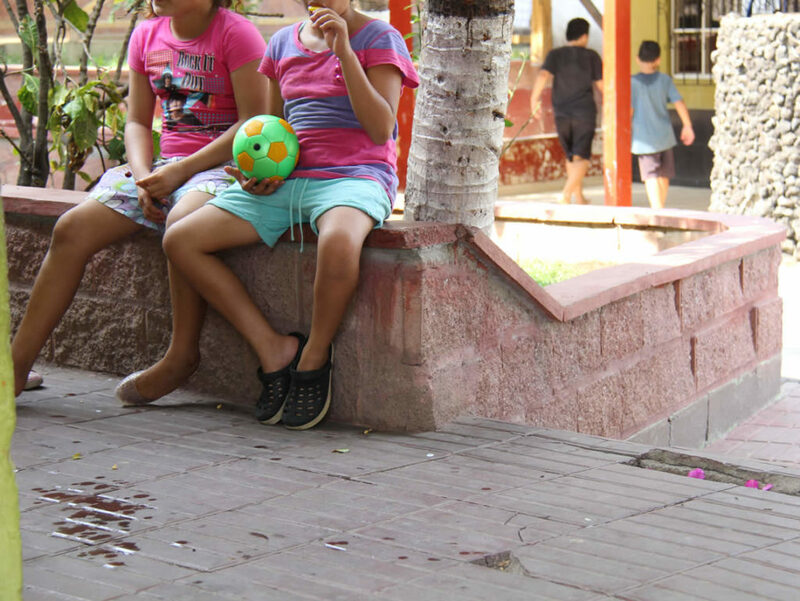 A home to boys, girls, and young adults that need the most support in El Salvador. We aim to help them towards their regular growth development, surpass any possible traumas and ultimately guide them to reclaim their lives. 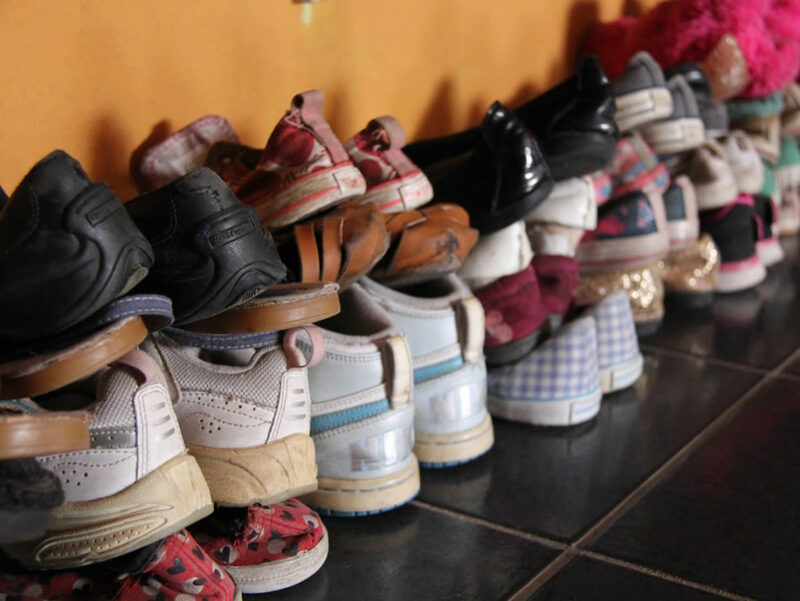 This orphanage is home to 120 children that are survivors of neglected communities. Newborns to teenagers up to the age of 16 are welcome and attend our school with incredibly dedicated administrators. Our homes serve children and young adults in order to help them reclaim their lives through the implementation of programs and rehabilitation. 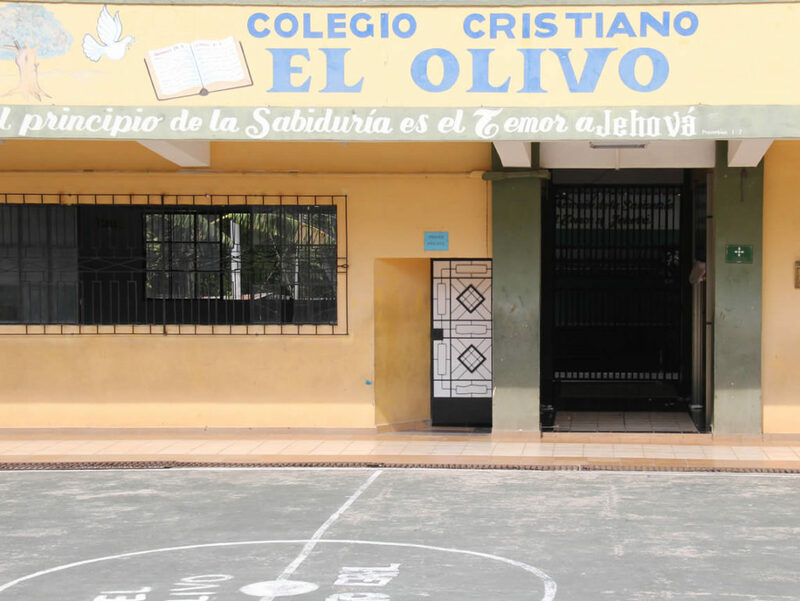 The school was established from the need to bring comprehensive education to children and young adults of the REMAR Children’s Homes after having suffered discrimination in the public education system. It has expanded to include children from nearby communities with a current enrollment of 300 students. 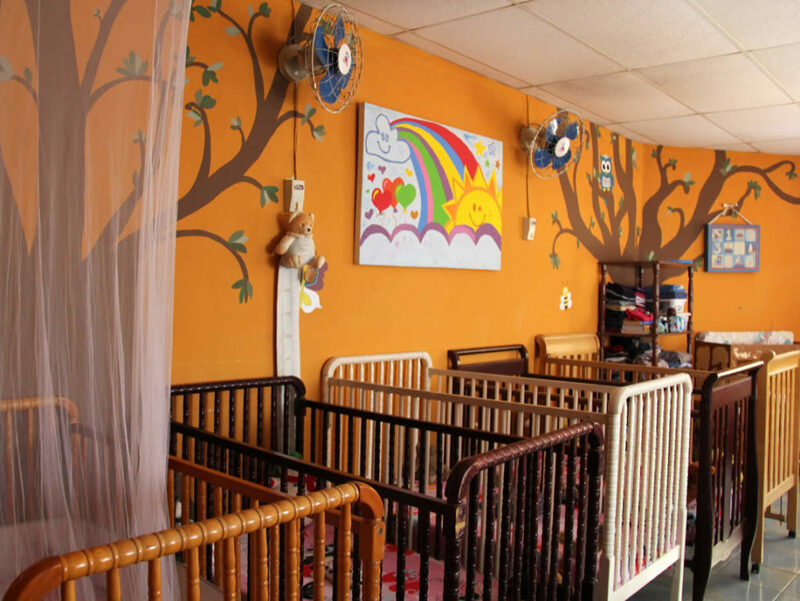 This facility serves as a place for care and protection to young adolescent mothers, babies, and children that have suffered abandonment and abuse. A variety of homes are present to meet certain needs and host different workshops. It is an uplifting environment that encourages the power of laughter, creativity, and positivity. The bakery allows us to bring weekly educational workshops to teach members of our community the art of bread-making. Students include adolescents and young adults from our homes and surrounding areas. 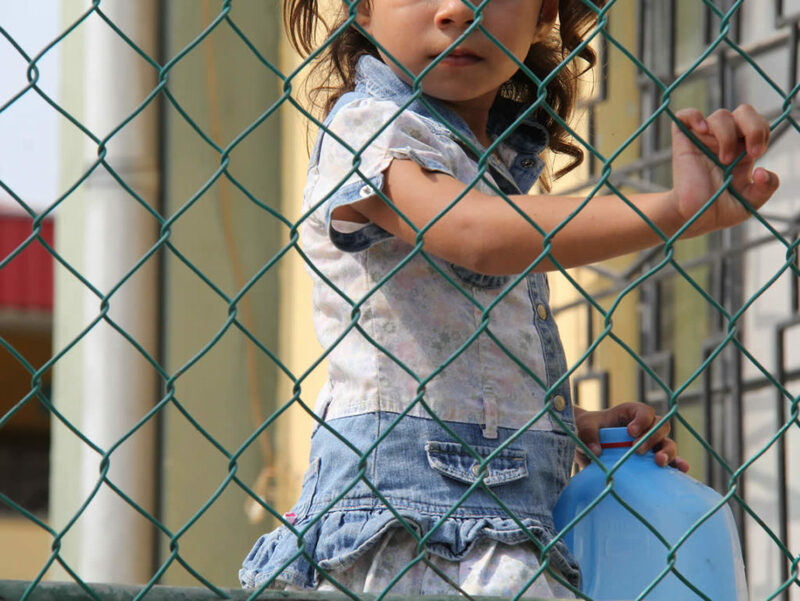 It also helps and serves us as an additional source of income to support the orphanage and fund our programs.